Why Choose The Service Program? 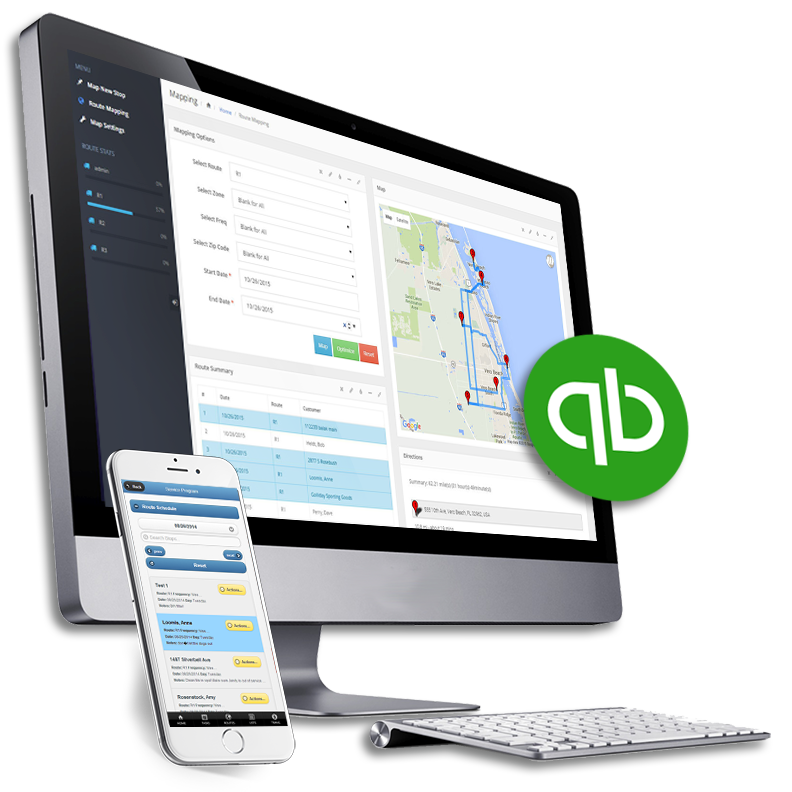 Manage your service business effectively and route more efficiently with the industry leading, service business software that seamlessly integrates with QuickBooks™. QuickBooks™ compatible. Easy to set up. Simple to use. Customer portal and robust mobile solution options. Seamlessly integrate with QuickBooks™. Post Invoices, employee time, bills etc. Works with classes and sales reps, no need for double entry. 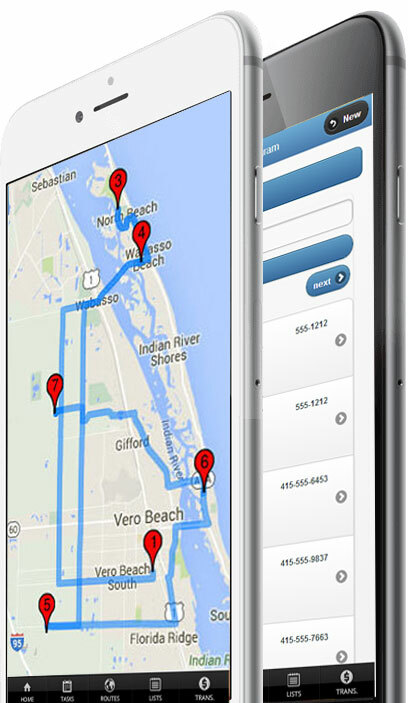 Service business software allows you to track customer profitability, improve staff communications, and effectively manage your routes. 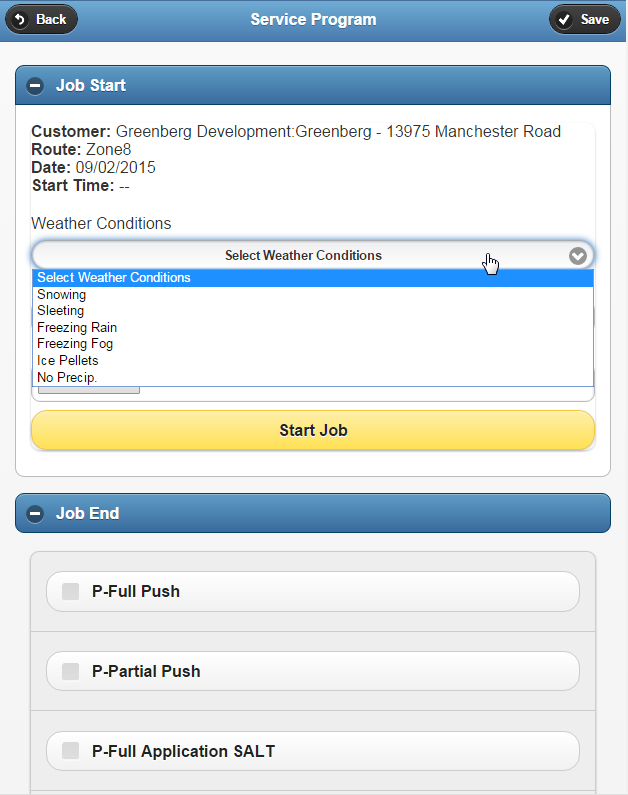 Enter work orders on PC or in the field and quickly see if something gets missed. 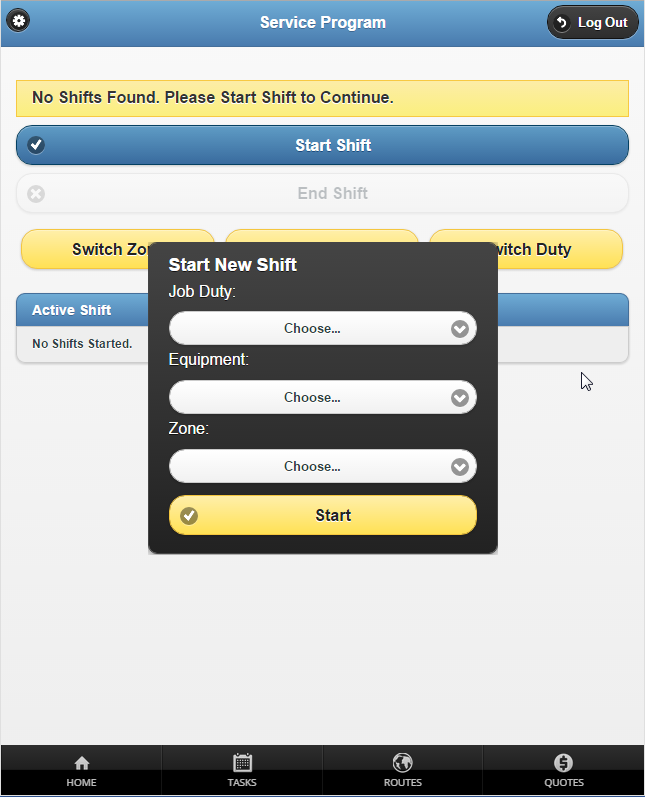 Setup recurring tasks like annual filter changes or optimized route schedules. Enter/complete tasks & work orders. Take before and after pictures of jobs. 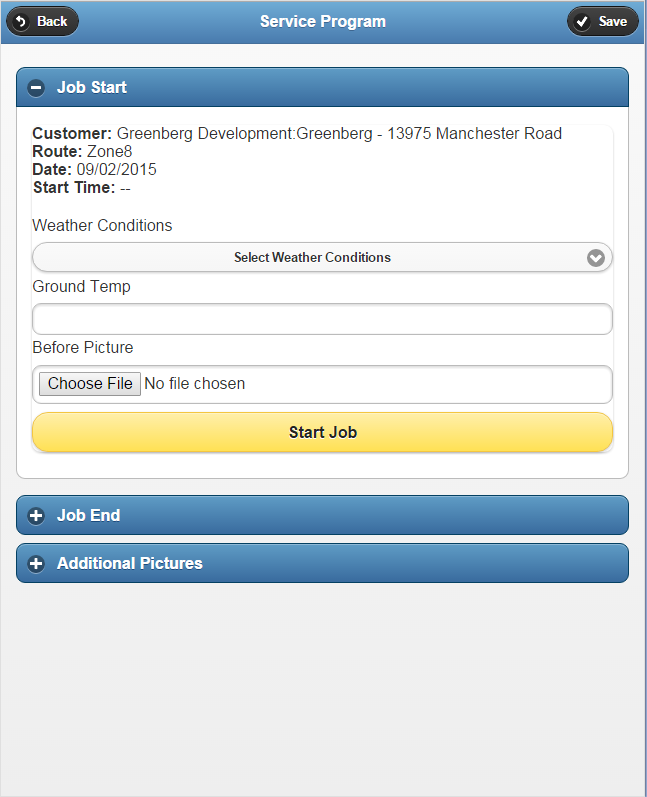 Enter and view customer equipment, signature capture, print and/or email transactions. Optimize routes by area, day and tech. 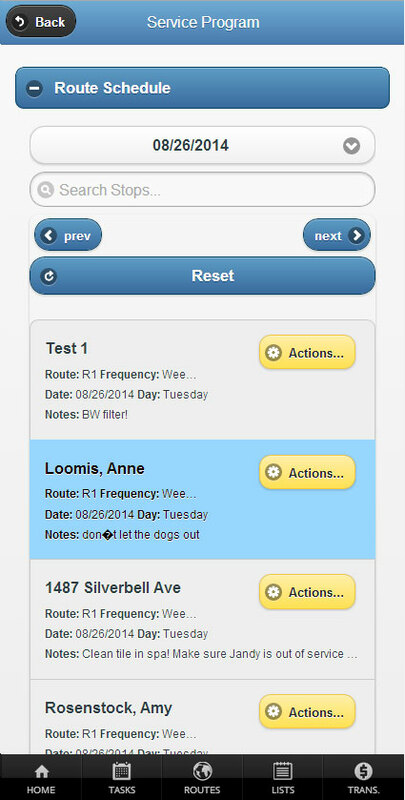 View details of each stop, map to each stop or service call while on the road. Enter/view equipment in the field. Track repair history on equipment. Create custom lists based on types of equipment. Service business software customers gain 200%-300% in route efficiency simply by using service software offered by The Service Program for route planning and map generation. Ready to fit more hours into a day? Whether you are using paper or mobile devices for your service business software, you can improve customer service, organization, and communication with small business software. 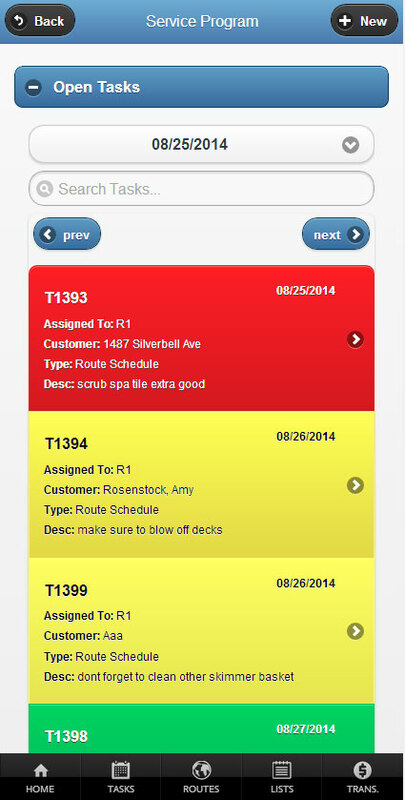 Keep track of everything, even on the job, with mobile field service software. The support we get from The Service Program is fantastic and I love the free weekly forums that I can call into if I have a question. No one else that I have found offers this level of customer service. Keep everyone happy with this easy to set up, easy to use QuickBooks add-on software for almost any service business or industry. Explore the features that make The Service Program the best tool for streamlining your service business. The customer portal and custom app feature allows you to sell your products online and ties it right back into The Service Program. 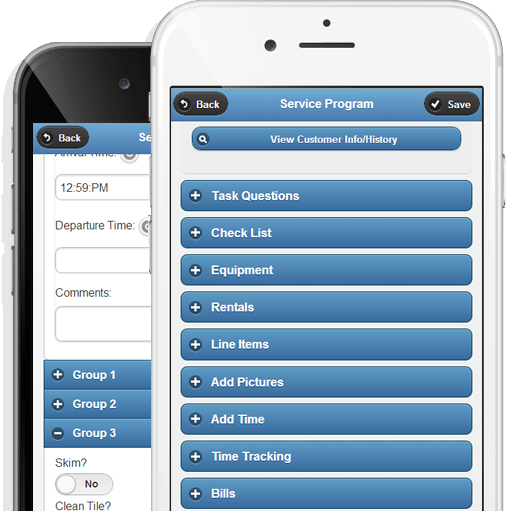 Organize your business, increase employee productivity, track equipment/assets, free training and much more. Syncs with QuickBooks desktop 2013 or newer as well as QuickBooks Online. 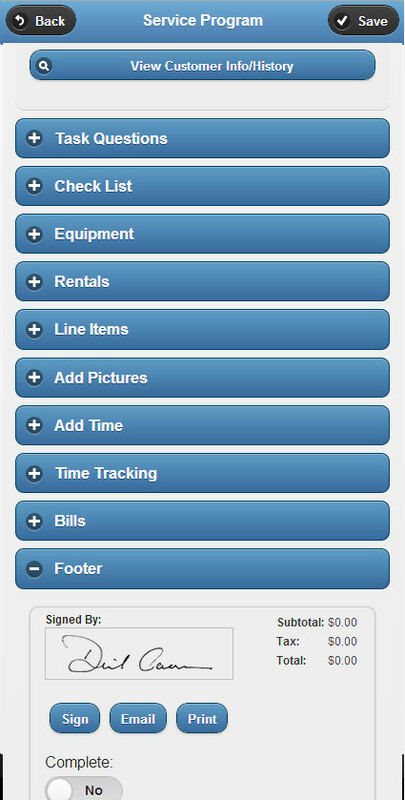 Easily track, bill and service rental equipment. 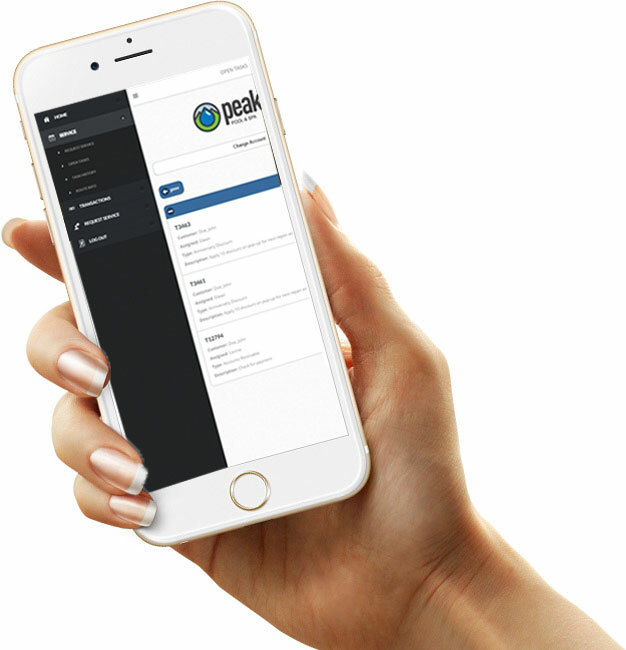 Our easy to use and robust mobile solution is compatible with all Apple, Google devices. Jump start your business with our private training for you and your staff. We also have free weekly training. The customer portal increases customer satisfaction and retention. 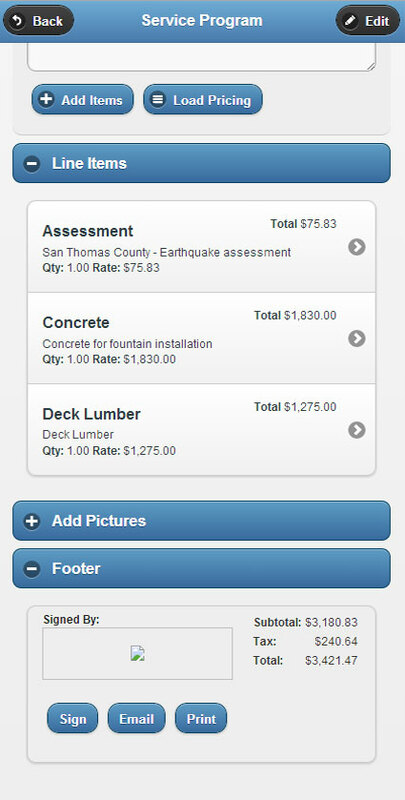 We offer a variety of different pricing options in order to make our software affordable for any business budget. "I needed a software program that would help me take my business to the next level. The Service Program provided that and much more. It was essential that the software was compatible with my QuickBooks. 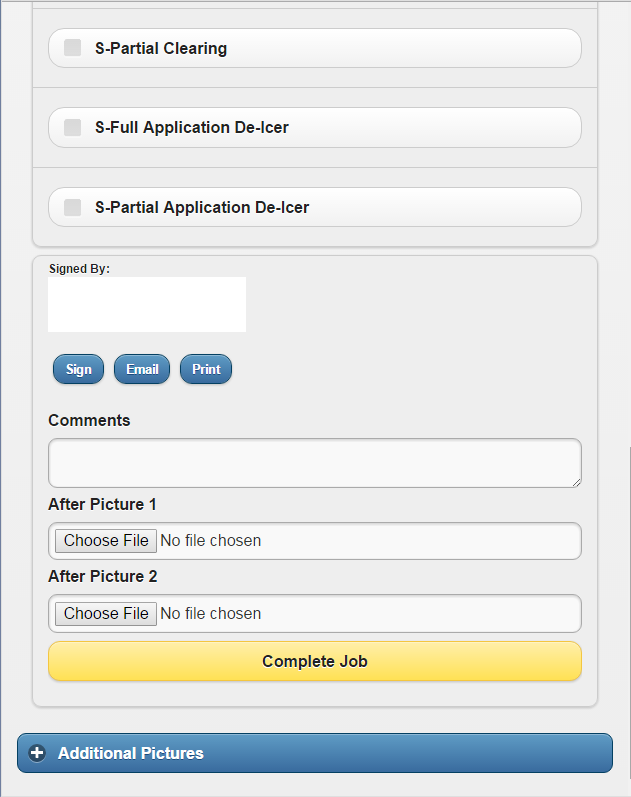 The fact that I got a customer portal and custom app was icing on the cake. I needed help optimizing my route schedules so that I could maximize employee productivity, increase customer satisfaction and retention. 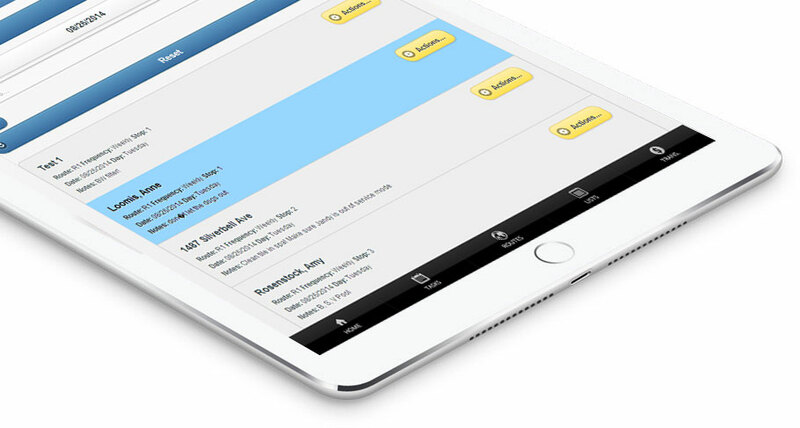 Mobile software that’s customizable and compatible with your QuickBooks desktop and Online. Step by step videos of how The Service Program can help your business. Order The Service Program today. Your success is important to us. We guarantee your satisfaction with superior software integration, free weekly training and yearly support. Copyright 2018 Westrom Software. | QuickBooks is a trademark of Intuit Inc., registered in the United States and other countries.